Sewing is no longer the preserve of grandmothers and aunties. The popularity of vintage clothing and brands such as Cath Kidston have led to a revival of 'make do and mend', and women of all ages are getting creative. 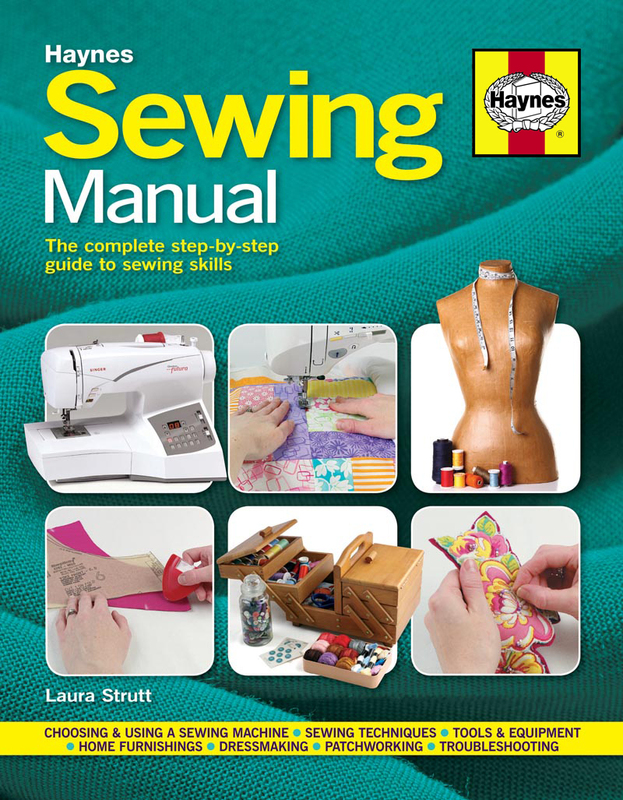 This new paperback edition starts with the basic kit and techniques before introducing fastenings, embellishments, clothing and home furnishings, as well as debunking sewing machine jargon and advising on care and maintenance. Accompanied by illustrated step-by-step projects, this manual is a must for anyone looking to take up this already popular pastime.